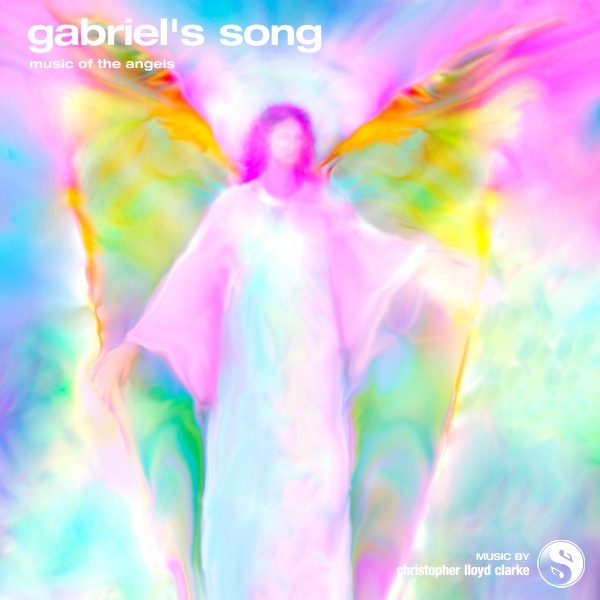 Gabriel’s Song is a very spiritual musical journey that’s overflowing with love and light. A nebulous expanse of lustrous, glittering sounds form the backdrop to this music, which features angelic choirs and lush orchestral instrumentation. This music is serene, but it's also very moving and it often blooms into sweeping, emotive passages that speak of the elation one feels in the divine presence of Archangel Gabriel. This is quite possibly the most emotional and the most spiritual music I’ve ever created for Enlightened Audio. It’s certainly the most angelic. Given that I have dedicated this song to Archangel Gabriel, I do hope I’ve suffused this music with enough beauty, love and light to do him justice! I’ve tried to strike a balance between serenity and emotional depth in this composition. On one hand, I want to stir your feelings. I want to engage your heart. But on the other hand I want you to relax, to find a calm space within and settle into it. That balance is the key to this music. It’s the key to giving you, dear listener, a musical experience that hints at the wonder and mystery of an angelic presence. This lush, evolving composition is based on a main theme that that runs for around 15 minutes. I’ve also prepared longer versions of 30 minutes and 60 minutes which include subtle variations, but still maintain the same atmosphere as the theme you hear in the preview.